About: Creative Costumes has been operating for 16 years and is one of the largest costume and fancy dress hire stores in Melbourne. We have over 10,000 costumes and accessories also available for sale online, for both adults and children. We have new costumes arriving continuously to keep up to date with the latest movies and trends. We pride ourselves on the personal and enthusiastic service we offer customers. Attention to detail is important and all our staff have extensive costume knowledge. Our costumes in store and online are of the highest quality and are cleaned after every hire. We stock a huge selection of masks, wigs, hats and costume accessories online and in store to finish your outfit in style. We are the perfect place to stock up on fake eyelashes to cowboy guns. We also sell a huge range of prepackaged costumes for both adults and children. So for private parties, school theatrical productions and corporate events, Creative Costumes are the best with fantastic and fun costumes at reasonable prices. Just ask our customers who keep coming back again and again. We have clients from all over Melbourne from Toorak, Prahran, Glen Iris, Hawthorn, Camberwell, St Kilda, Richmond, City Centre, Malvern, Caulfield, to Glenhuntly. At Creative Costumes its easy and fun to find the right costume for you. 1. We love Costumes. 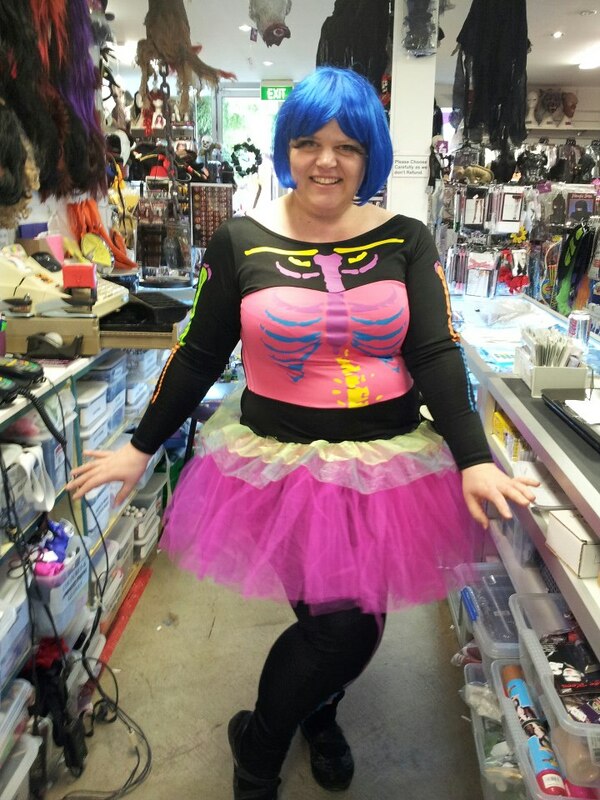 Our enthusiastic and friendly team, are full of ideas and will help you select your costume. From sizing to accessories we make it perfect. 2. Hassle free. We make it quick and easy to find the right costume in store or with our up to date online photo catalogue. 3. Huge range of quality costumes. 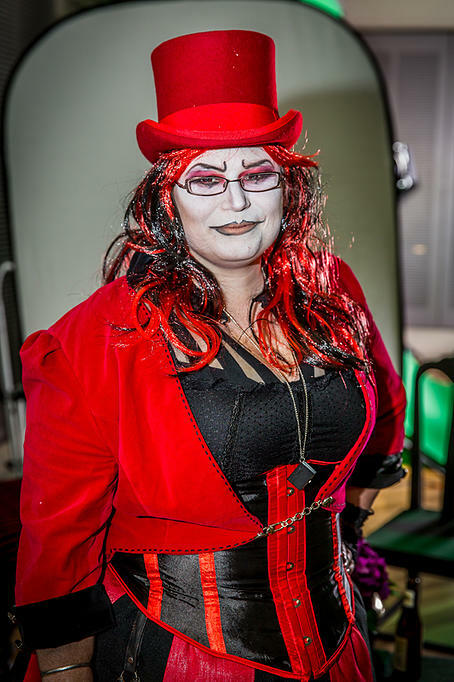 There aren’t many costumes we don’t have or that our experienced and talented staff can’t put together for you. 4. Fantastic location. Our big new store is conveniently located in Prahran. The open plan shop makes it easy to choose from our huge range of costumes and accessories. 5. We can help. Whether you need a full costume or just a few items. Your options are unlimited and our staff here to help. 6. Clean and well-maintained costumes always ready to hire. 7. Fabulous accessories to compliment every costume hire. 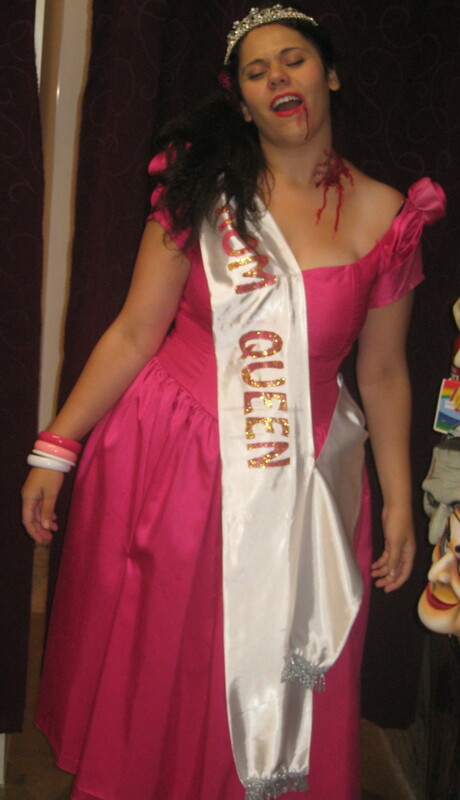 From swords to tiaras, your one stop store for all your costume needs.